Long Island alternative rockers, The Republic of Wolves have teamed up with Pure Grain Audio to exclusively stream their highly anticipated third full-length album "shrine," prior to it's release on March 27. Mason Maggio, the band's vocalist and guitarist said, "shrine is our third full-length album, and thus far it feels like the most complete representation of who we are collectively as artists. Lyrically it's a roughly narrative concept album, drawing inspiration from mythology and folklore, and musically it's the amalgamation of three years' worth of ideas and experimentation - all leading to a cohesive body of work that we're immensely proud of." The Republic of Wolves, the 5-piece alternative rock band native to Long Island, NY, formed in 2009, and first garnered their popularity solely through social media and word-of-mouth. The band has since then built a widespread fan base with two full-length albums and two EPs, and has shared the stage with noteworthy bands such as The Devil Wears Prada, KOJI, Good Old War, Matchbook Romance, and were previously a featured act on Vans Warped Tour. 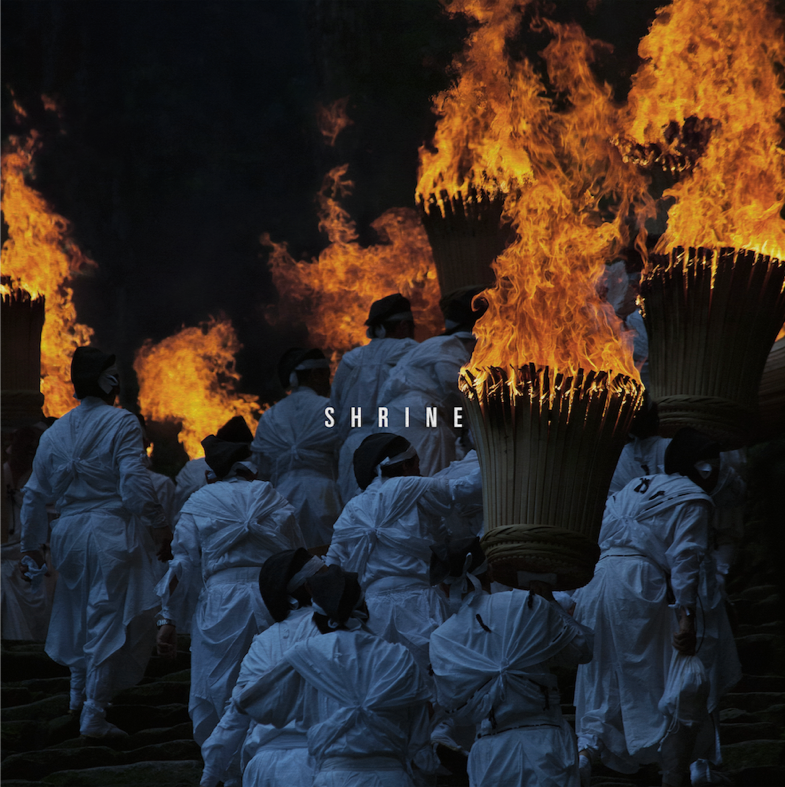 "shrine" is to be released on March 27. For more information, please visit therepublicofwolves.com/.